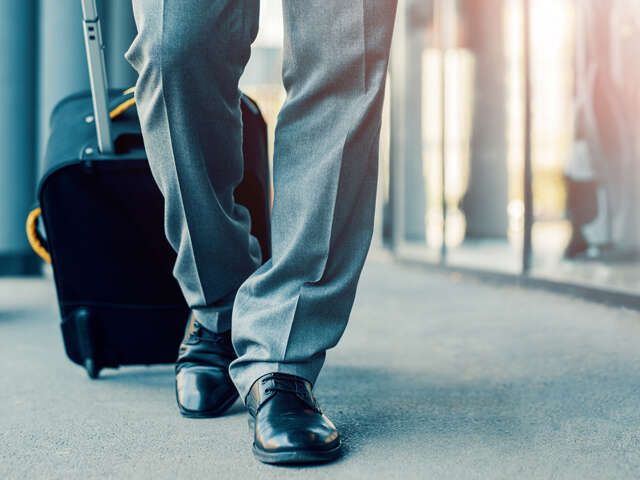 New business travellers don’t despair! Here are ways to pack efficiently and make carrying on a breeze. You will be hard pressed to find a veteran business traveler who regularly checks their bag. They know checking their suitcase costs money, takes additional time on both ends of the trip, and increases the risk for lost or mishandled baggage. Here are ways to pack efficiently and make carrying on a breeze.